Hundreds of thousands of ballots have been cast in a variety of different categories ahead of the event – regarded as the most prestigious awards programme in golf tourism – with the winners set to be unveiled at a gala prize-giving ceremony on Saturday, November 25. Taking place in Spain for the first time from November 23-26, this year’s awards will bring together market leaders from all corners of the globe including North America, Europe, Asia, Middle East, Africa, Central and South America and Australasia. 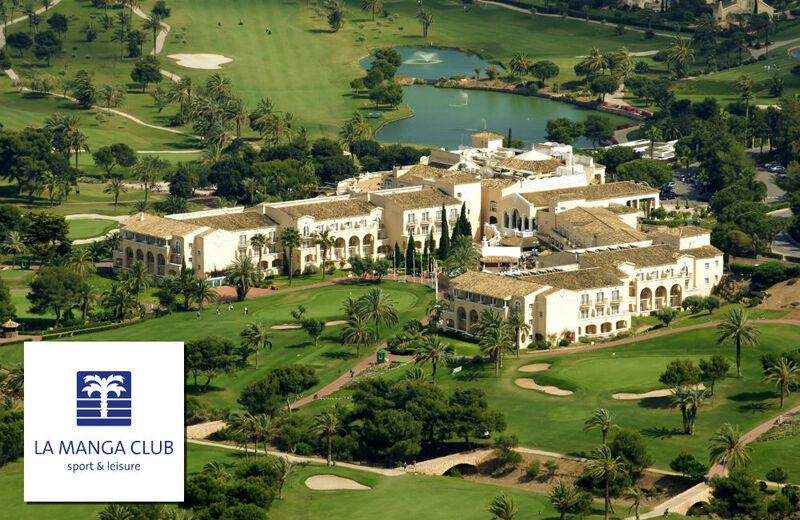 Representatives from 40-plus countries will gather at La Manga Club in Murcia, south-east Spain, for three days of unrivalled networking events, dinners and exclusive golf-experience activities, and the chance to share in the resort’s 45th anniversary celebrations. Joining them at the event will be a host of leading names from the golfing world including ‘the Voice of Golf’ Peter Alliss and ex-Ryder Cup star and Sky Sports commentator Andrew Coltart. And attendees will have the chance to enjoy the full extent of La Manga Club’s facilities – the resort features three 18-hole golf courses, a nine-hole academy course and an outstanding practice area – with the event programme including two rounds of golf and a networking dinner on November 24. Chris Frost, World Golf Awards’ Managing Director, said: ”We’re tremendously excited to be staging the awards in Spain for the first time at La Manga Club and this year’s event promises to be the biggest yet. La Manga Club has enjoyed a rich golfing history over the last four decades, with three of the game’s legends, Gary Player, Arnold Palmer and Seve Ballesteros, all figuring prominently, and the resort celebrated its birthday in style recently when it joined a select group of courses to be granted royal status by the Spanish royal household, and given the title ‘Real Golf La Manga Club'. The official overseas training base of the Lawn Tennis Association (LTA), the resort’s unrivalled facilities as a sports and leisure destination also include a 28-court tennis centre and a 2,000sqm spa and fitness centre. In addition, La Manga Club features the choice of a five-star hotel, four-star serviced apartments and townhouses and more than 20 bars and restaurants. José Asenjo, General Manager of La Manga Club, said: “It’s a great honour and privilege to be chosen to host the World Golf Awards for the first time, in what is a landmark year for the resort as we celebrate our 45th birthday. "Each year the event attracts some of the most respected figures in the golf industry, and we’re very excited to have this opportunity to showcase our numerous world-class golf and leisure facilities to a key global audience." Press release written and distributed on behalf of La Manga Club by the Azalea Group.